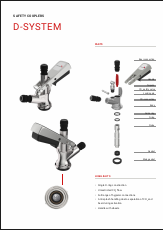 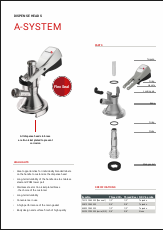 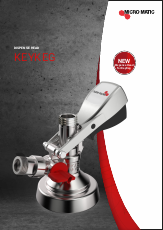 For any draft beer or soft drink system the performance of the keg coupler is vital. 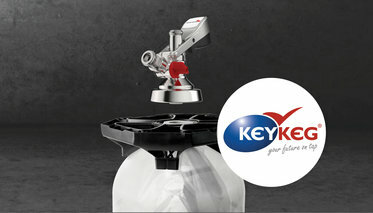 The keg coupler connects the gas and beverage lines to the keg and ensures a pressurized flow. 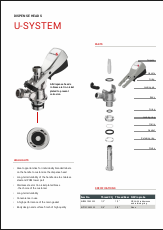 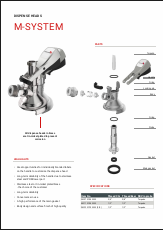 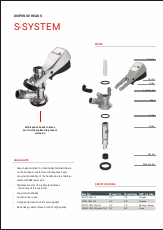 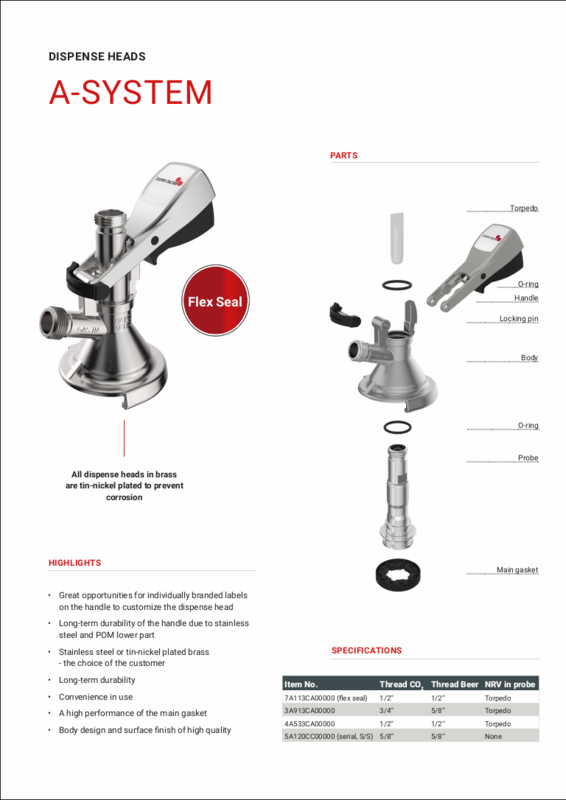 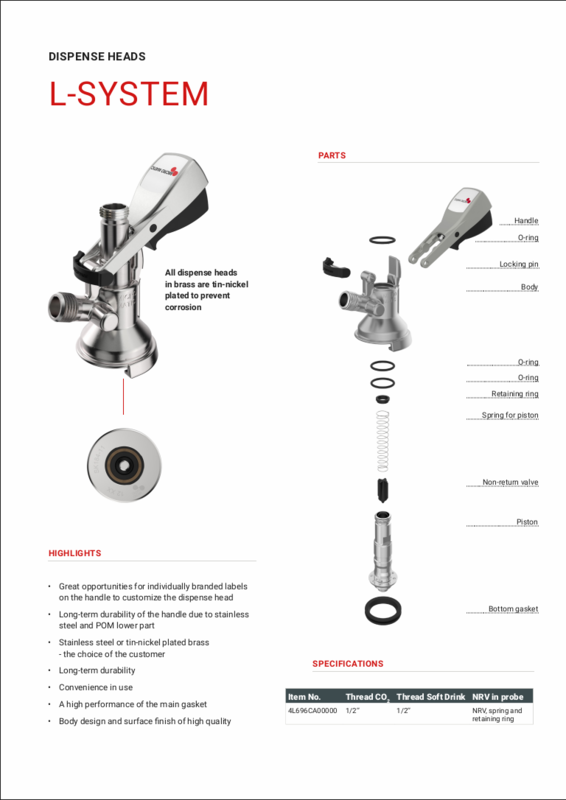 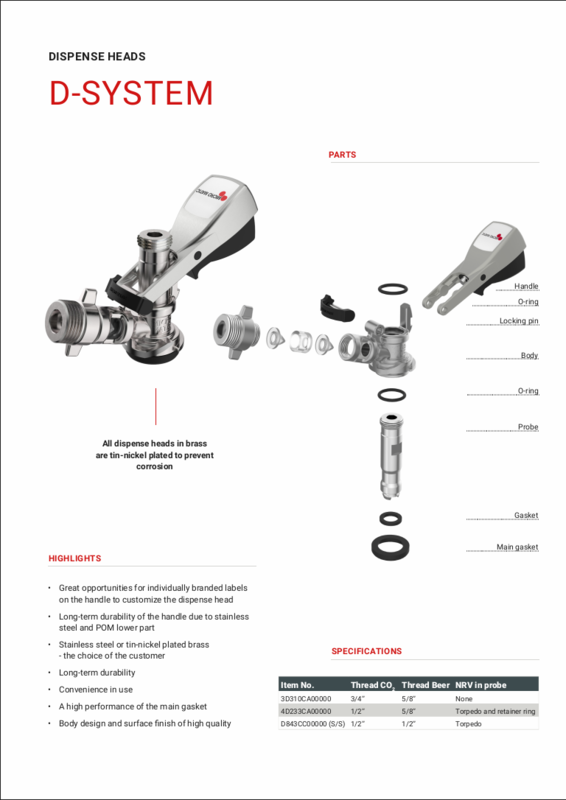 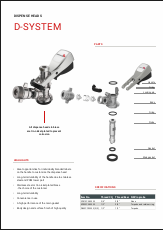 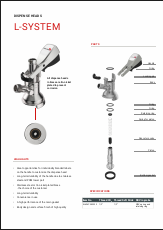 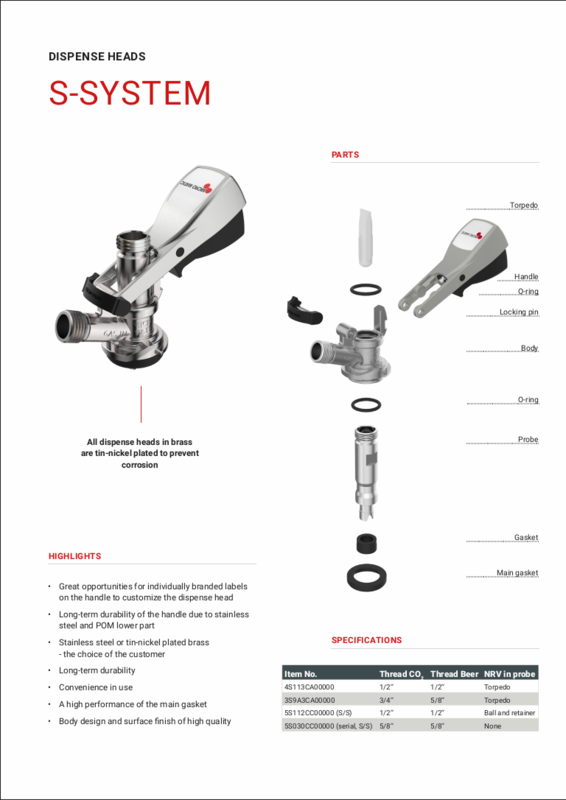 Micro Matic offers a full range of both standard couplers as well as safety couplers with integrated unrestricted CO2 prevention that fits all standard keg connections. 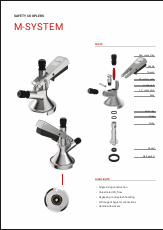 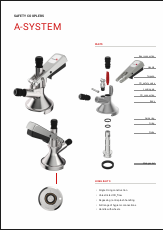 The stainless steel housing and POM lower part Micro Matic ensures long-term durability. 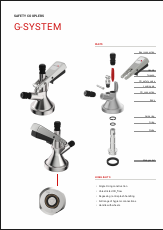 The handle is ergonomically designed for easy and safe operation. 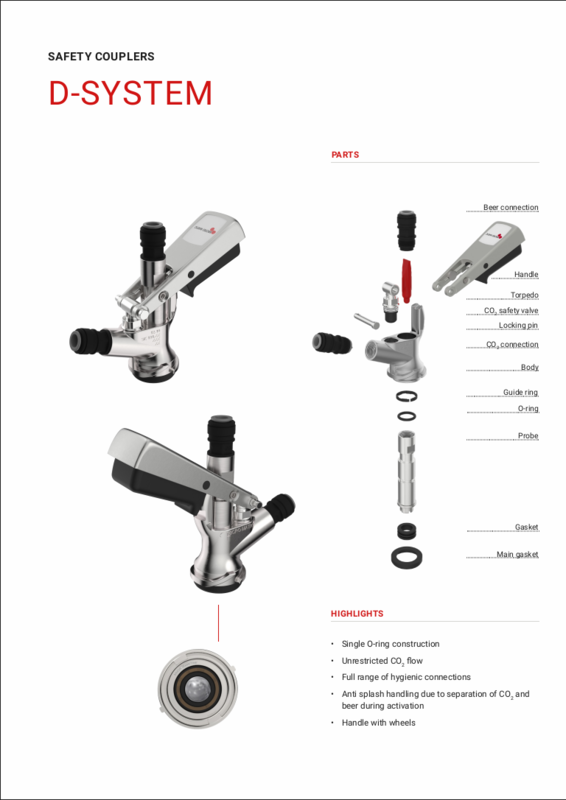 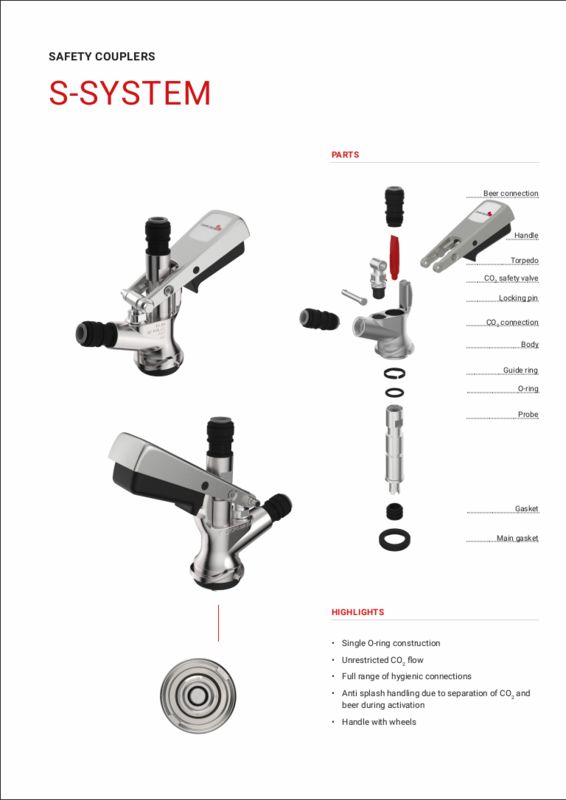 The full range of Micro Matic Keg Couplers offers great opportunities for individually branded labels on the handle in order to customise according to your requests. 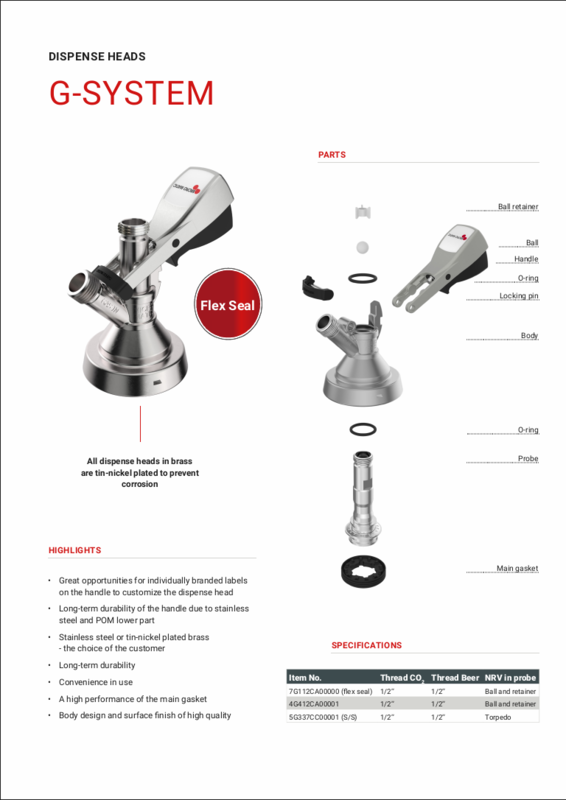 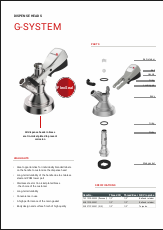 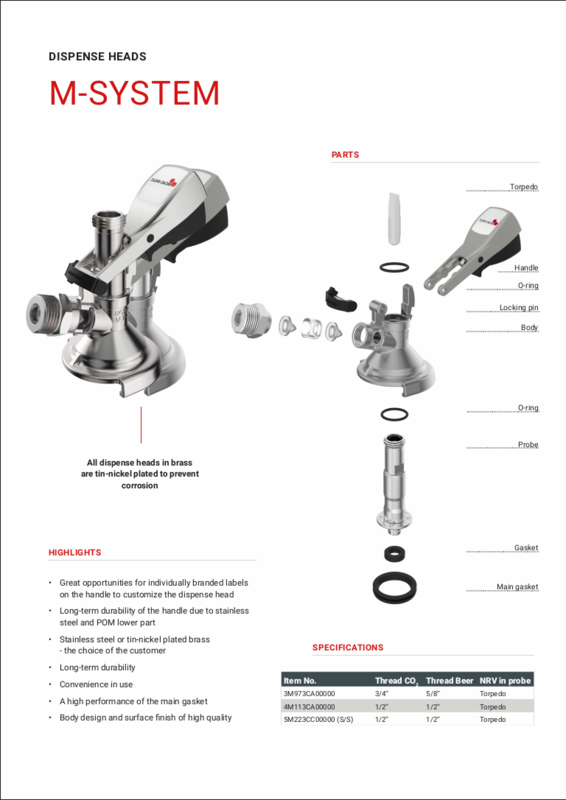 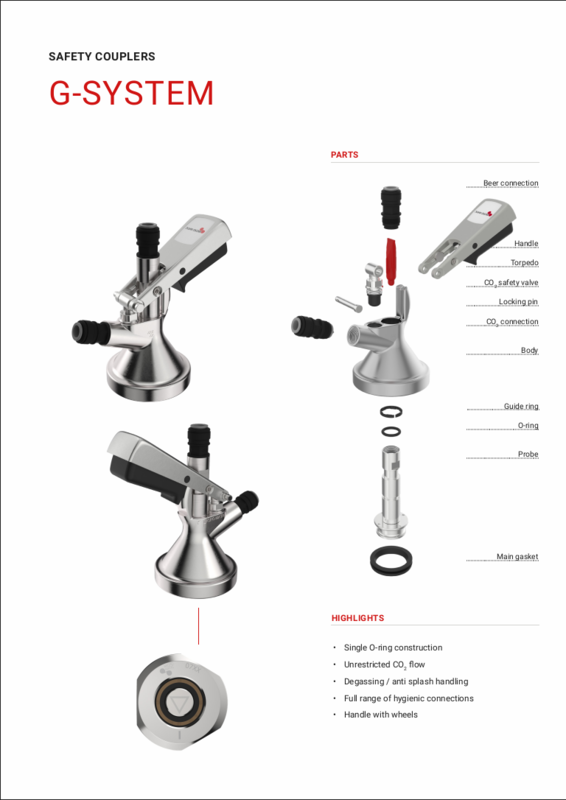 Looking for a KeyKeg coupler?